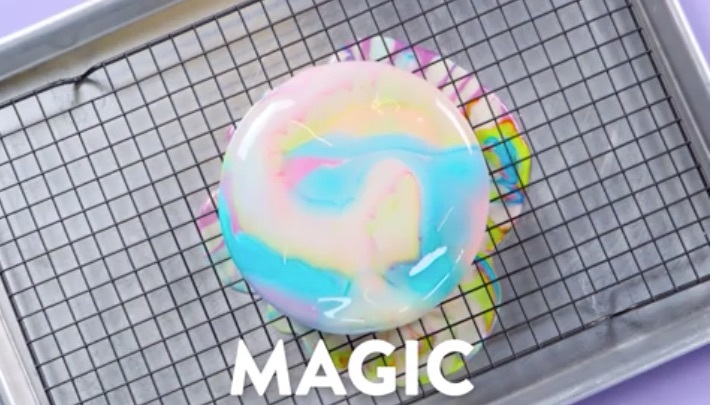 As it turns out, tie-dye cake isn’t just delicious and really pretty — it’s completely mesmerizing to watch as it’s made. Because colors! 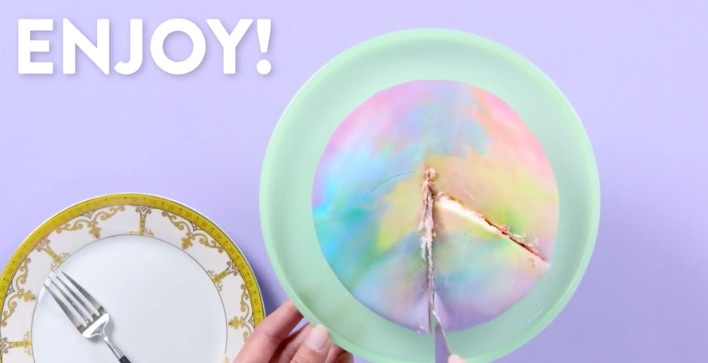 Nicole Iizuka from POPSUGAR introduced the Hypnotic Tie-Dye Cake, and we can’t stop staring at it. 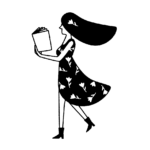 It seems relatively simple to make, and the results are so fun and gorgeous. 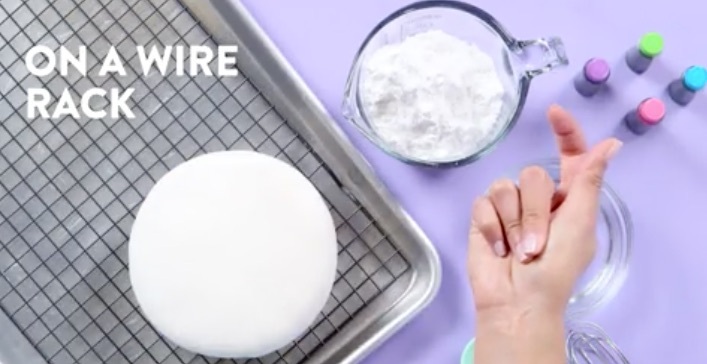 Make a cake and cover it with fondant. No biggie, right? 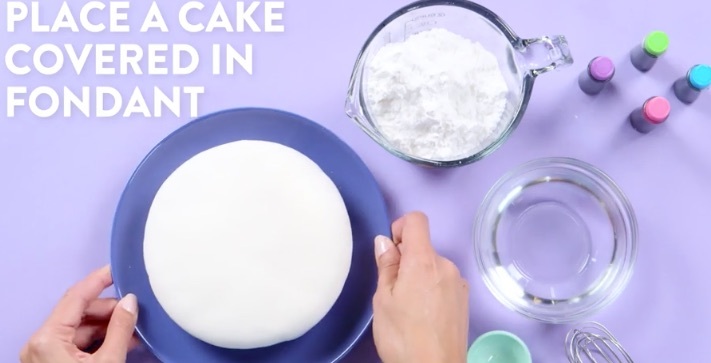 Once you’ve done that, place the cake on a wire rack to avoid it sitting in a pool of colors. 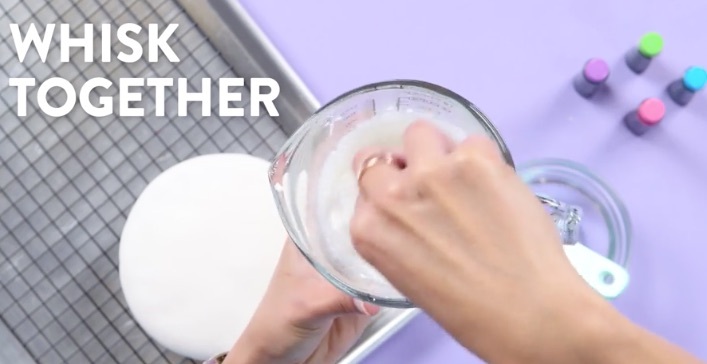 Whisk one cup of powdered sugar and three tablespoons of water together until you reach a thin, pourable consistency. 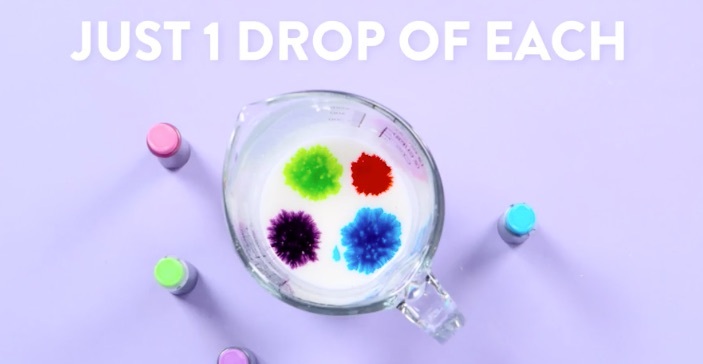 Add one drop of each of the food coloring colors into the glaze, making sure you leave space between each color. 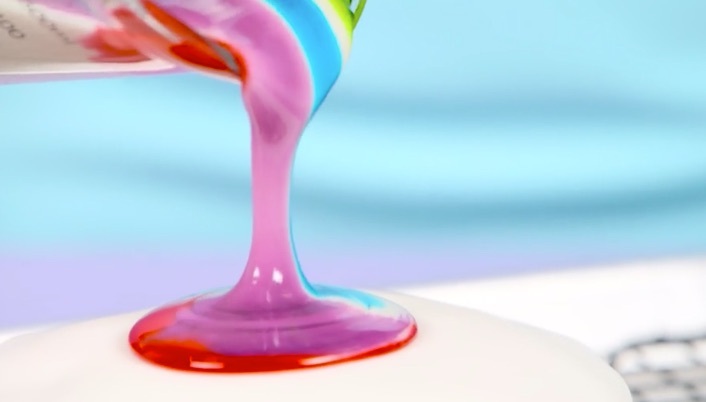 Pour the glaze over the cake, letting the excess drip off the sides. Prepare to be hypnotized. Let the cake dry for one hour or until the frosting has set. And then voila. 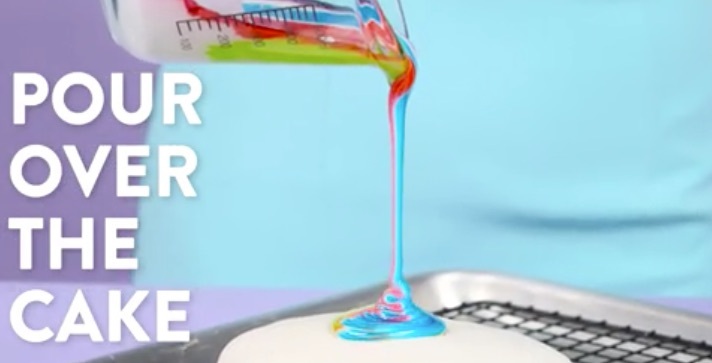 A tie-dye cake that’s almost too pretty to eat.